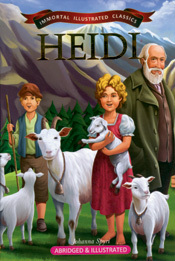 Heidi is a Swiss work of fiction, published in two parts as Heidi’s years of learning and travel. 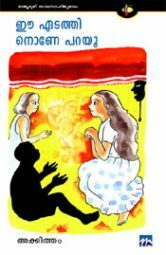 It is a novel about the events in the life of a young girl Heidi, who makes use of what she has learned, in the grandfather’s care in the Swiss Alps. 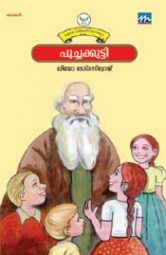 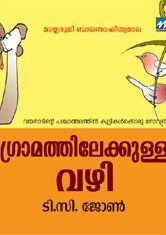 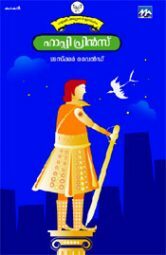 It was written as abook ‘for children and those who love children’ in 1880 by Swiss author Johanna Spyri.